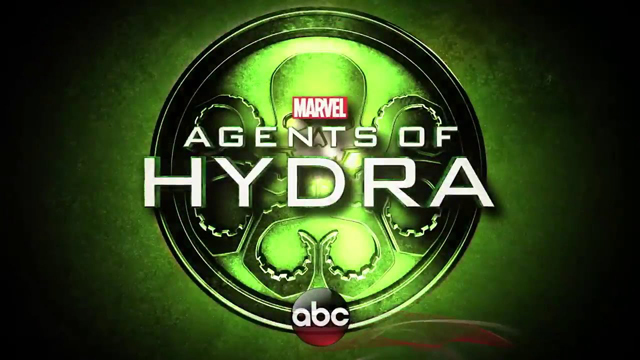 Original Cast Member is Returning to Agents of SHIELD! An Original Cast Member is Returning to Agents of SHIELD! In Tuesday’s episode, Daisy (Chloe Bennet) and Simmons (Elizabeth Henstridge) went into the framework with the help of LMD May to rescue the rest of the team. When Daisy awoke, she was reunited with her “boyfriend,” with a picture that revealed she is dating Ward (Dalton) in the framework. “We figured when you get dropped into an alternate reality, what better way to show that it might not be everything you imagined than the return of one of our most loved and most hated characters. Also, we wanted to have Brett back. We missed him,” executive producer Jed Whedon told EW. And what about Anton, who’s head is in a glass case. Will he become MODOK? “Well, no, we can’t really say what he is. He’s definitely his own creature, but we can’t comment really as to if he’s based on a Marvel character or not,” added Whedon. Are you looking forward to the new arc? What did you think of tonight’s episode? Let us know in the comments!